Medical Disposals | Fenton, MO - VHS Vital Hospital Systems, Inc. Since 1979, VHS has been leading distributor of medical supplies to the Midwest region. We began with a focus on custom surgical packs and surgical microscopes but quickly grew from there to take on new, high-quality manufacturers as we saw a growing demand for customer-focused medical distribution. What do we mean by customer-focused medical distribution? Our customers face unique challenges daily. They are tasked with keeping adequate inventory levels for procedures while reducing overall cost. With VHS as your local distributor, we stock the custom surgical packs and supplies so you don’t have to. By keeping inventory lean but sufficient you are helping keep procedure cost low. Keep your medical supply inventory well-stocked when you turn to us for supply distribution services. 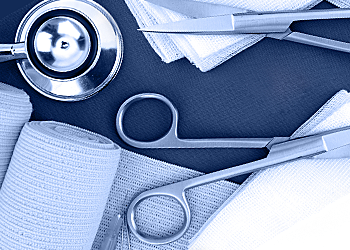 We offer custom surgical packs, sterile surgical gloves, DVT pumps, and medical disposals. Let us distribute your medical supplies. We work with various vendors to supply medical facilities with essential inventory items. 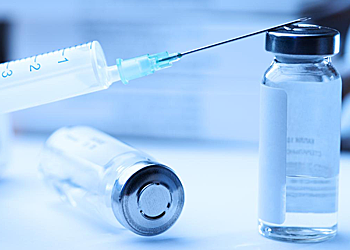 Learn more about how we can start distributing your critical medical products. Make a medical supply order and have it delivered today. VHS Vital Hospital Systems, Inc.